Longstanding rumours of China Mobile carrying the iPhone have finally come to fruition. 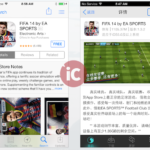 Apple has just issued a press release to state China Mobile will carry the iPhone on its 3G and 4G networks on January, 2014, with both the iPhone 5c and iPhone 5s being available at each company’s respective retail stores. Pre-orders will commence on Christmas Day on China Mobile’s website and customer service hotline. Over 4.2 million Wi-Fi access points to extend coverage for iPhone 5s and iPhone 5c customers. 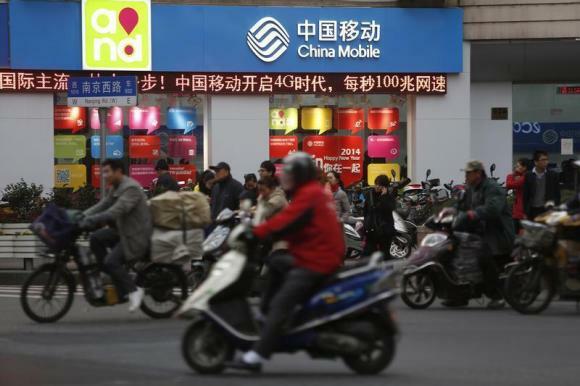 China Mobile is rolling out the world’s largest 4G network. By the end of 2013, China Mobile’s 4G services will be available in 16 cities including Beijing, Shanghai, Guangzhou and Shenzhen. By the end of 2014, China Mobile plans to complete the rollout of more than 500,000 4G base stations, which will cover more than 340 cities with 4G service. The collaboration between Apple and China Mobile will give a big boost to the development of China’s homegrown 4G/TD-LTE technology.